Fill out the form below and a Fictiv Account Executive will be in touch within 24 hours. Thank you! A Fictiv Account Executive will be in touch within 24 hours. 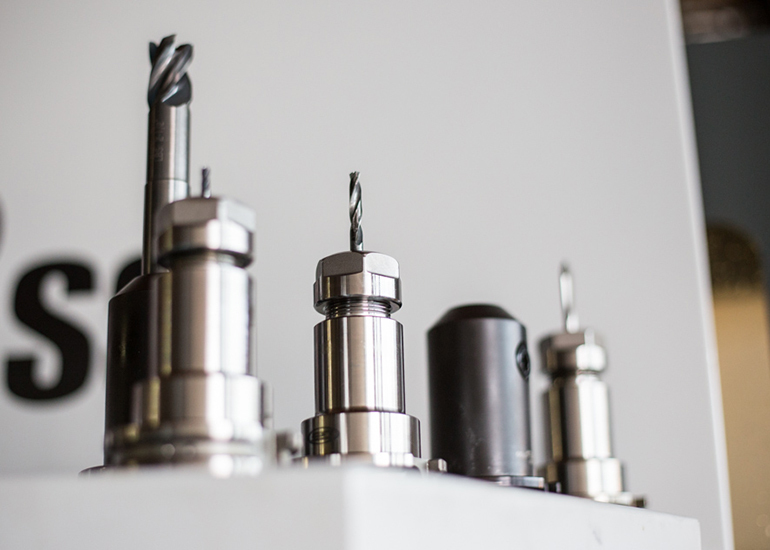 T1 samples in 10 days with steel tooling. 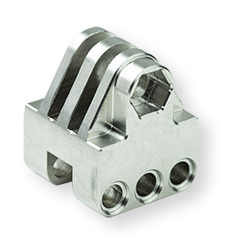 Ideal for functional prototyping, bridge tooling, and low-volume production. Get access instant pricing and free DFM feedback through your Fictiv account. T1 samples in as fast as 10 business days. No minimum quantities. 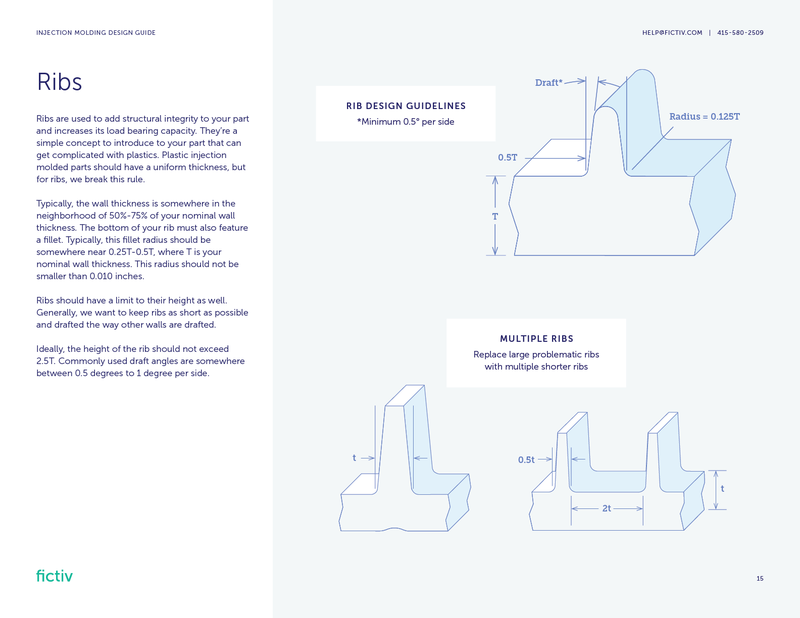 Production grade parts in 10 business days, for bridge quantities of 5k - 10k unts. This material is a low-cost engineering plastic widely used for pre-injection molding prototypes. Easy to machine, glue, and paint. Well-rounded and affordable, this is a common grade of nylon that resists both frictional and chemical wear. It is moisture-sensitive, however. Milky-white finish, and is slightly translucent. Scratch-resistant, often used for tanks, panels, and optical applications. It can be somewhat brittle in thin walled areas, so it is not recommended for delicate or complex geometries. Transparent or opaque in its unfinished state. Clear acrylic will take on more of a frosted translucent appearance when machined, though can be smoothed again to an optically clear state using various finishing methods. Wear and moisture resistant, slippery, and quite dimensionally stable for its cost. May also be called acetal homopolymer. Delrin is naturally opaque white because of its crystalline structure and has a matte finish. 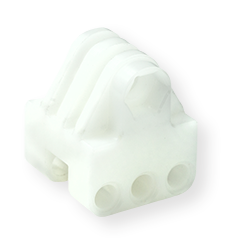 Slippery plastic that is often machined into plugs and seals. 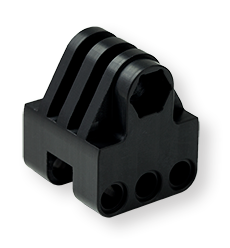 It is also an excellent electrical insulator as well as being moisture and chemically-resistant. Naturally opaque white because of its crystalline structure, but is also available dyed black in more limited stock sizes. It has a waxy finish leveraged for low-friction applications. Well suited for applications requiring optical clarity, yet is only half the weight of glass. Also known for its functionality over a wide temperature range. Transparent milky-blue look in its natural state, also available in black. Both colors have a glossy finish, and are relatively prone to scratches. 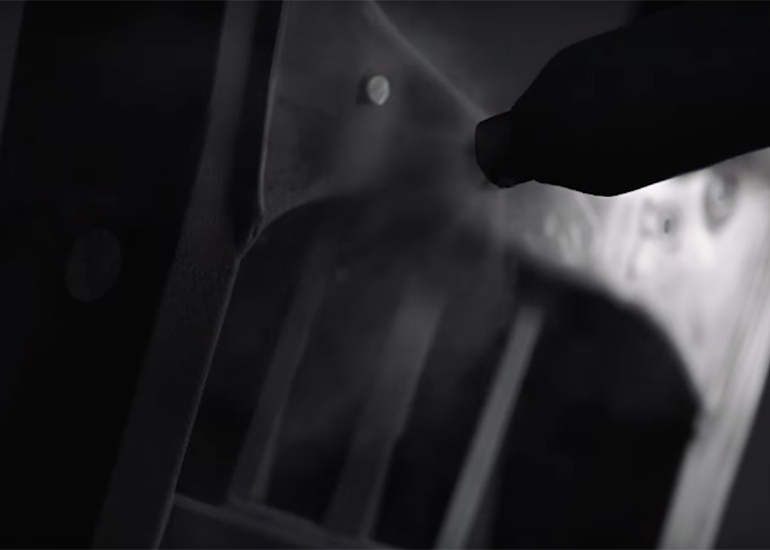 Anti-scratch coatings and vapor polishing are available as custom post-processing finishes. Great for gears, lock components, pipe fittings, and ornamental applications. Mild, low carbon steel that is machinable, weldable and useful where high-strength is not required, such as fixtures and mounting plates. It is magnetic and heat treatable. The finish of 1018 steel is similar to that of stainless steel, generally shiny in appearance and slightly dark than aluminum alloys. A relatively cheap and widely available metal that is known for good machinability, corrosion resistance, and its conductive properties. Untreated aluminum generally has a dull silver/grey finish which varies depending on the roughness of the surface. 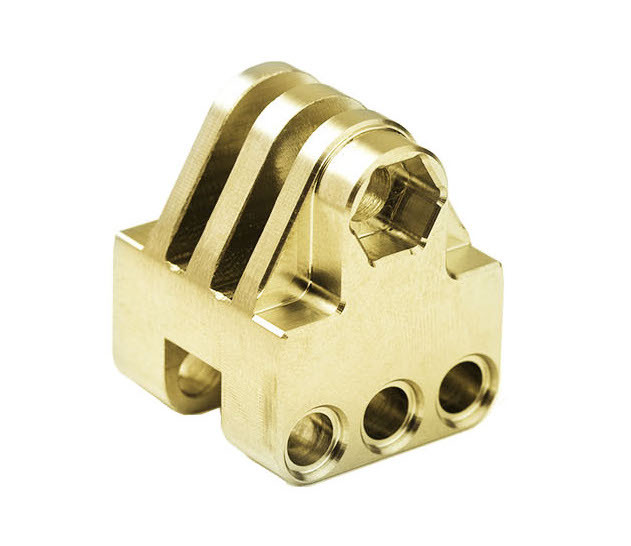 Also known as free machining brass, due to it having the highest amount of lead content of any brass alloy. It is commonly used for a variety of parts such as gears, lock components, pipe fittings, and ornamental applications. Shiny yellow finish that varies depending on surface roughness. It can be sanded or hand-polished to increase its sheen (think trumpet or saxophone), or media blasted for more of a matte texture. A workhorse of a material, used for a wide variety of applications and known for excellent strength and corrosion resistance. Greatly depending on surface roughness, but it’s generally characterized as being more shiny than unfinished aluminum alloys, and slightly darker and more silver in color. 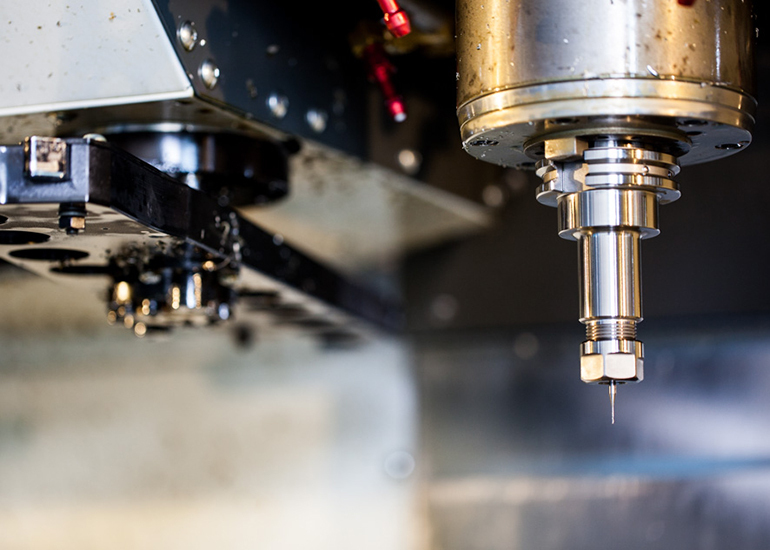 CNC parts are fabricated with options of 3-day, 5-day, and 7-day production speeds. 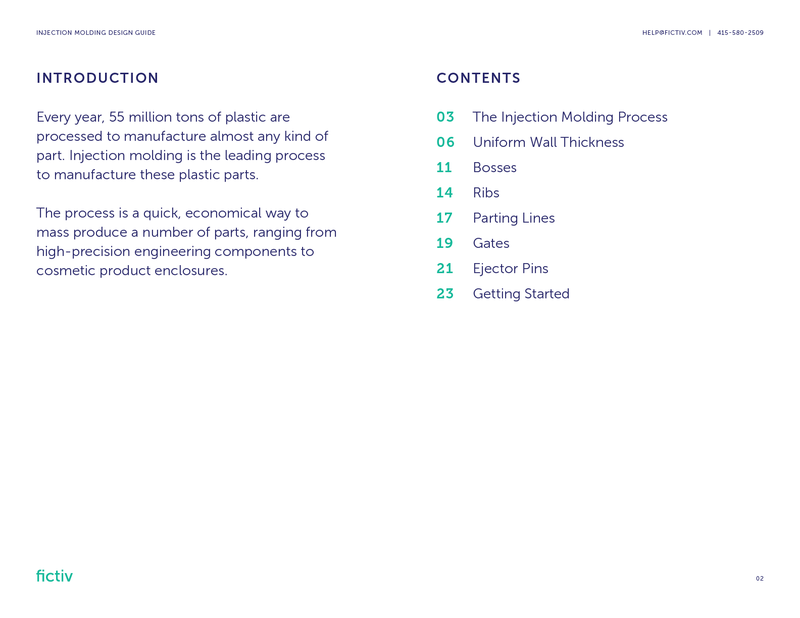 Injection molding can be a daunting process, where teams must overcome the many barriers between prototyping and production manufacturing. 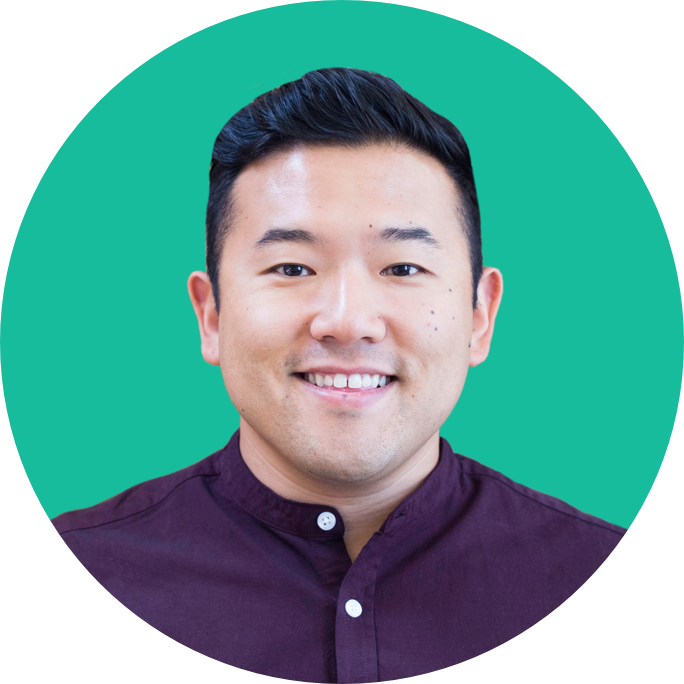 At Fictiv, we’re constantly looking for ways to make this process easier and more accessible for more people. Knowledge is a big piece of that. 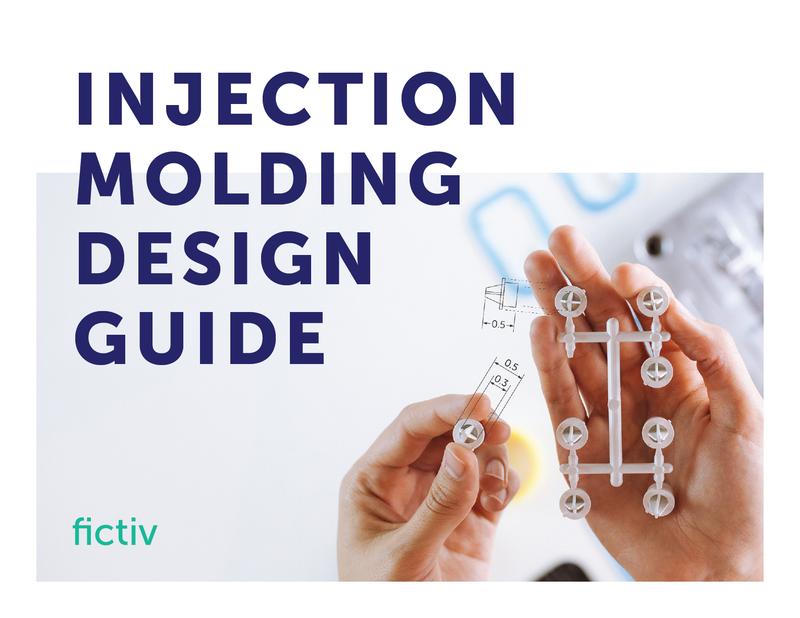 That’s why our tooling experts created this free Injection Molding Design Guide for you, which provides a detailed overview on what to expect during the injection molding process + guidance on how to optimize your designs for injection molding. 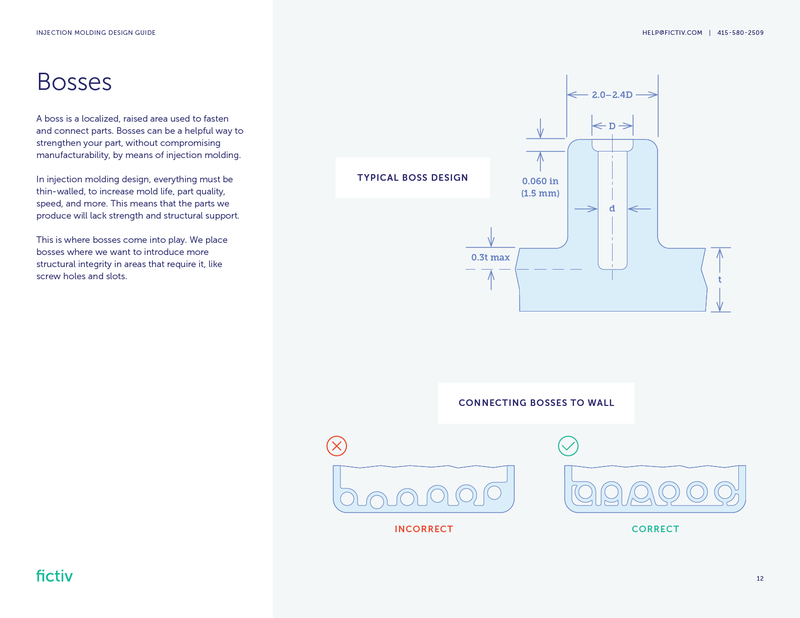 Fictiv’s quote-to-order manufacturing platform provides instant pricing, DFM feedback, and access to a worldwide network of vetted manufacturers. 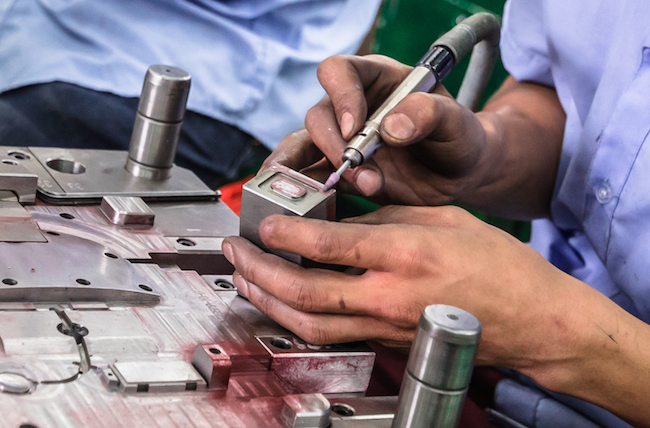 Get injection molded parts in weeks, not months, and track your order online. With dedicated service teams in San Francisco and Guangzhou, China, Fictiv works around the clock to deliver fast, high quality parts.